Capturing the witness’ expressions and body language on video can be a powerful and effective tool during trial presentation. Assure a top-quality video of your witness by using our professional in-house Certified Legal Video Specialists (CLVS). 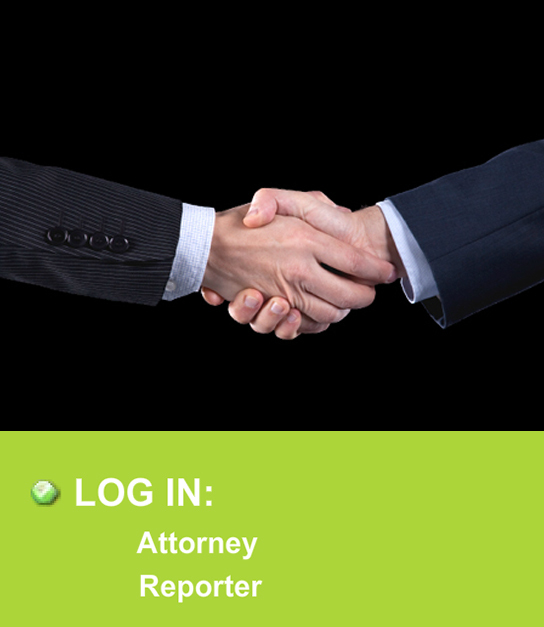 Wherever you need a court reporter, whenever you need a court reporter, Collins Reporting is available 24/7. With over 30 years in business, you are guaranteed an experienced and NCRA (National Court Reporters Association) certified court reporter to deliver what you need. Interact in realtime with anyone in the world with our high-definition dual screen TV’s. Video Conferencing provides you a cost-effective, time-saving alternative to travel. It is ideal for one-on-one meetings and accommodates large groups as well. 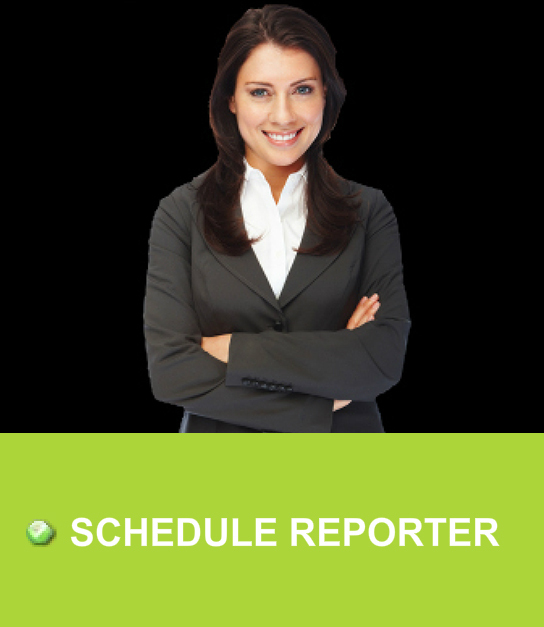 Collins Reporting - Certified Court Reporters and Court Reporting Services. 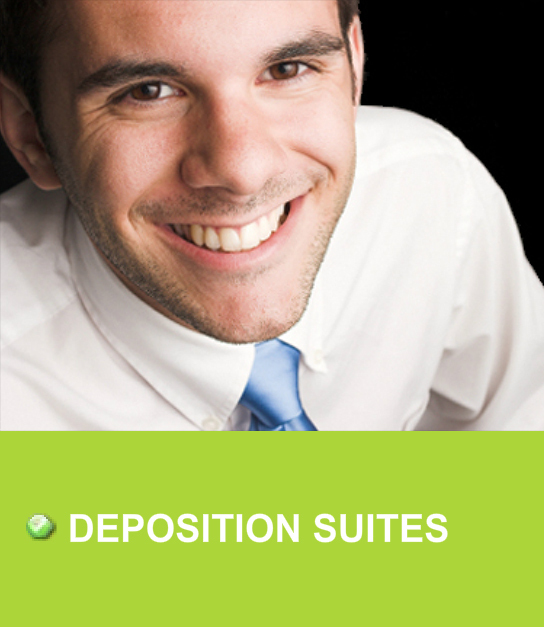 Legal Reporting by certified court reporters.